Episode 8 of Aider & Abettor is up. Episode 8 of Aider & Abettor is up. Here are the show notes. 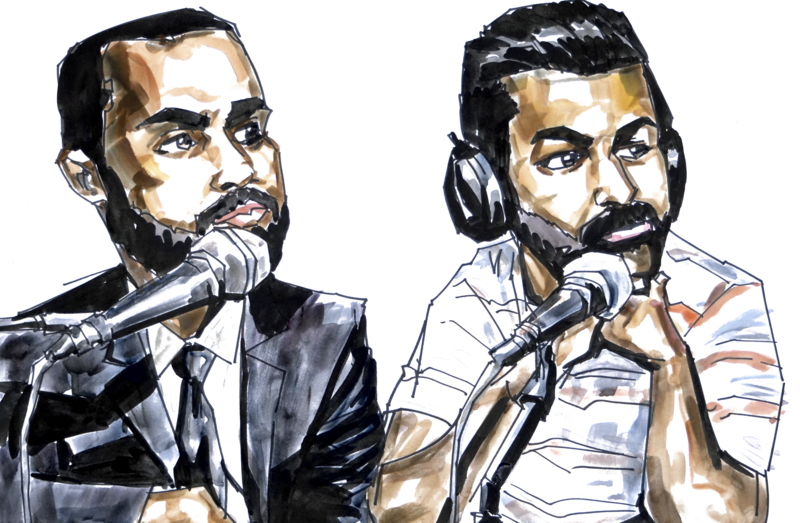 In the 8th episode of Aider & Abettor, Sajid and Avi discuss the first trial of Bill Cosby in the “Opening Statement” segment. They talk about the judge’s rulings in the case, the hung jury and what, if anything, the result means for our community. In the “Deep Dive” segment, Sajid and Avi reflect on the death of Philando Castile and the trial of officer Jeronimo Yanez. They break down the tragic incident and the acquittal of Mr. Yanez, including how Supreme Court cases permitted the initial car stop, the dashcam video of the officer shooting Mr. Castile, how the jury might have received the evidence in reaching their decision and what the not guilty verdict means and doesn’t mean.